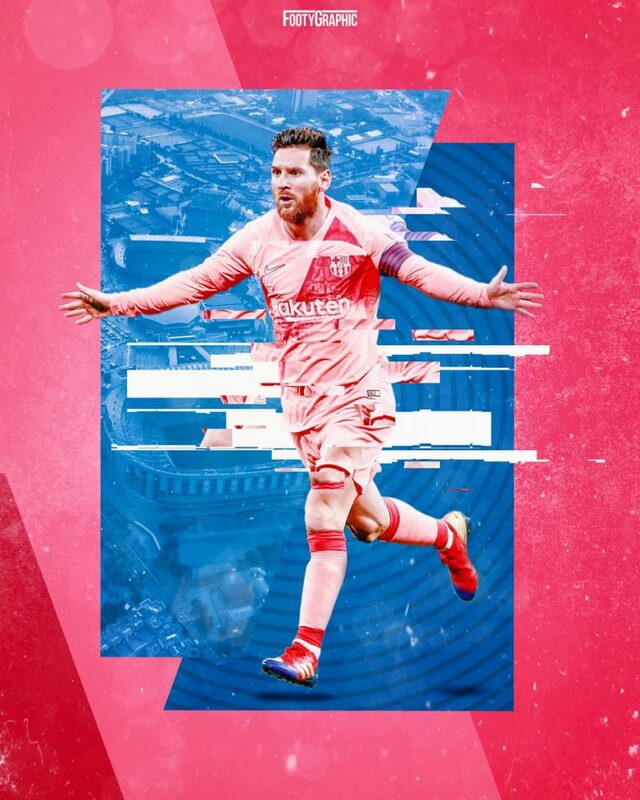 Superb player walls and edits created by FootyGraphic, aka Joeri, a graphic designer from the Netherlands. 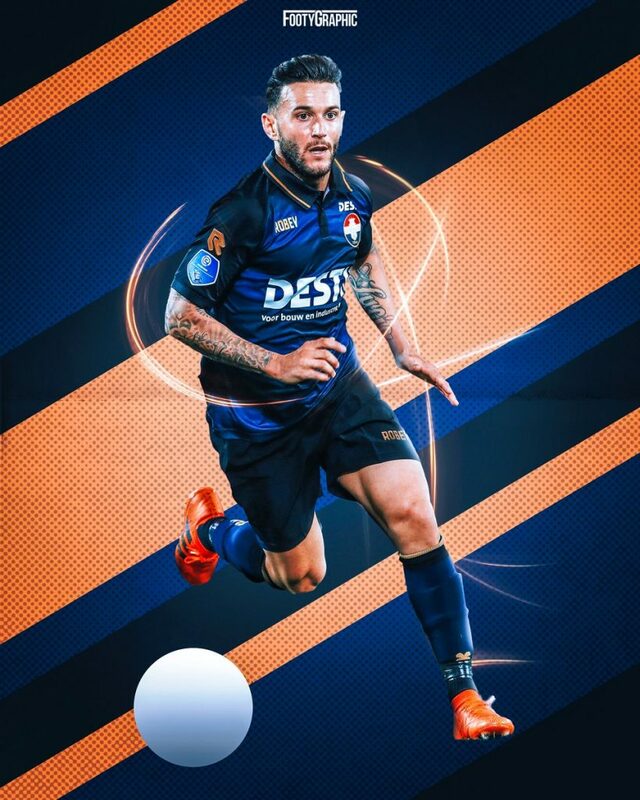 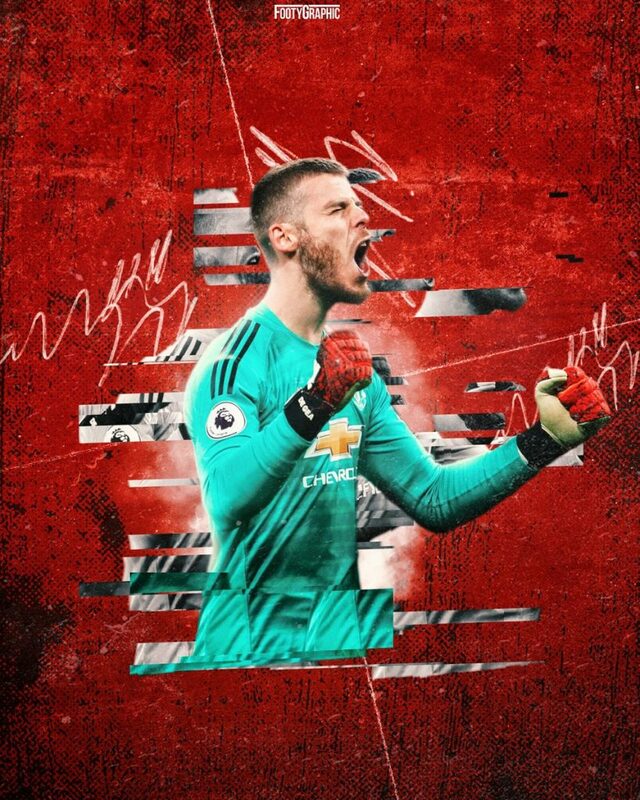 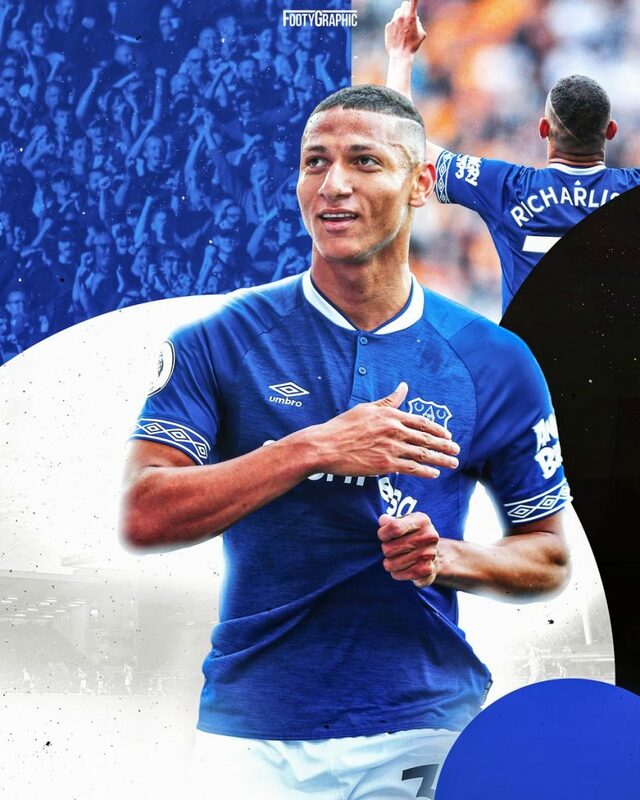 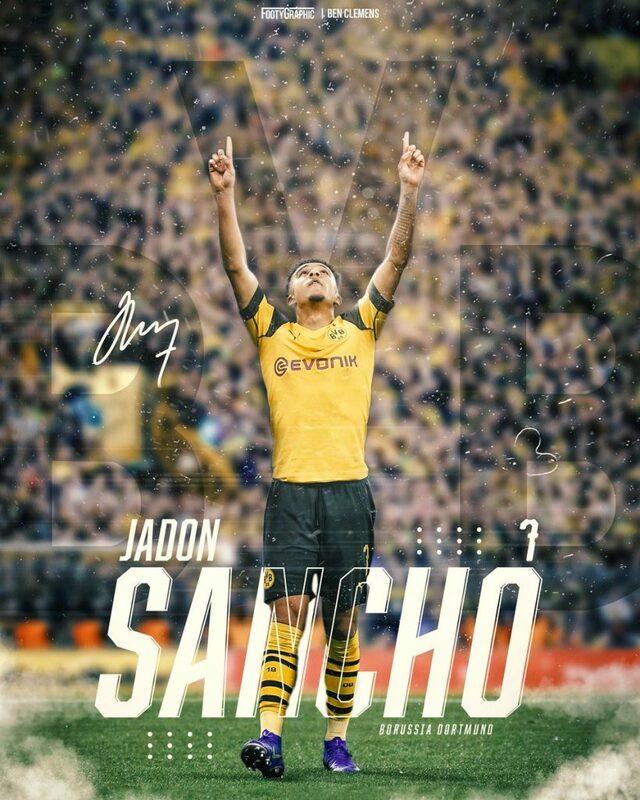 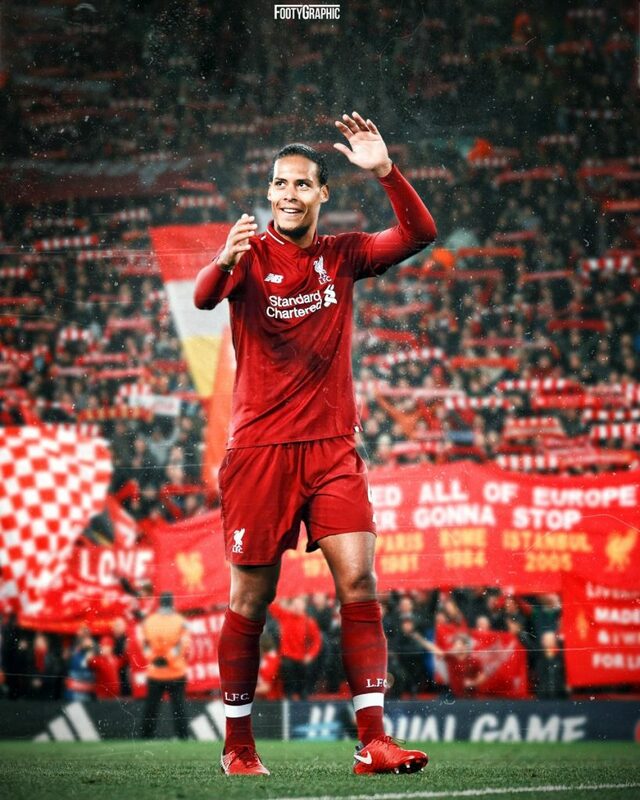 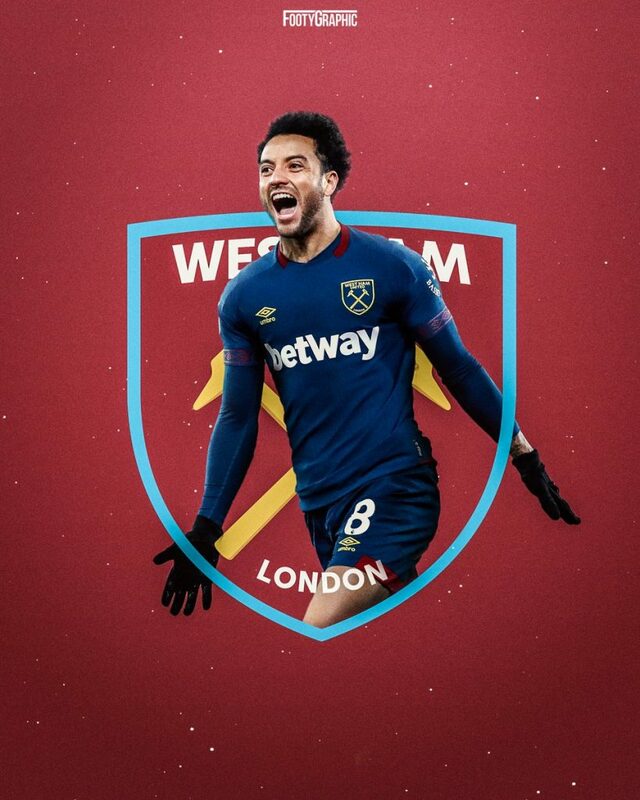 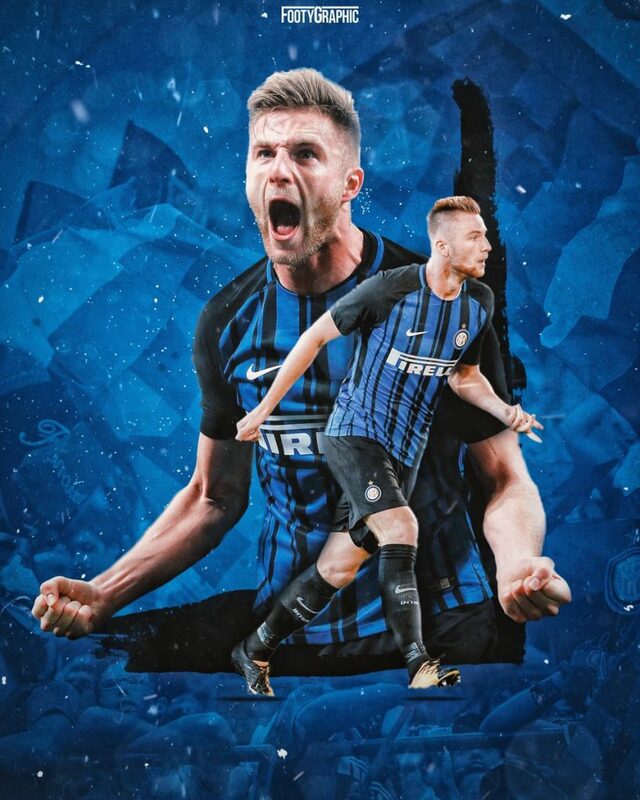 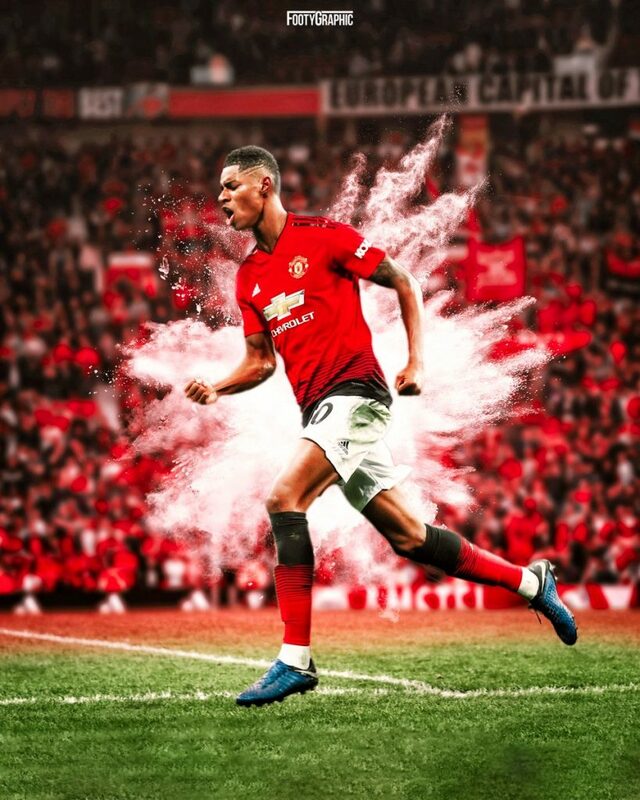 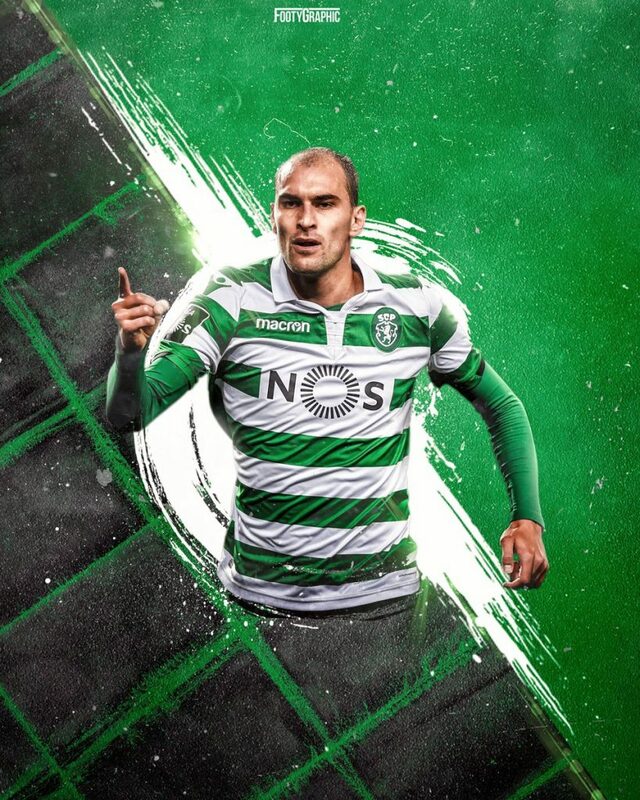 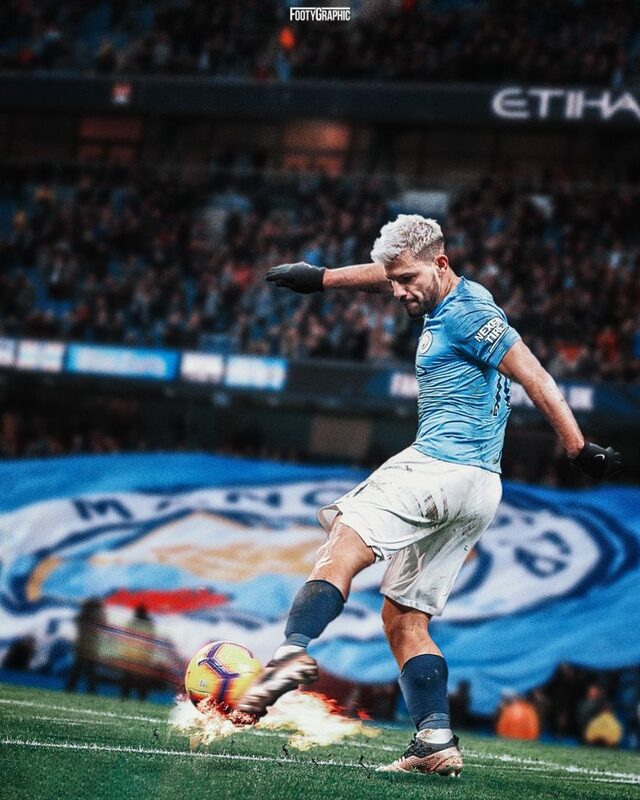 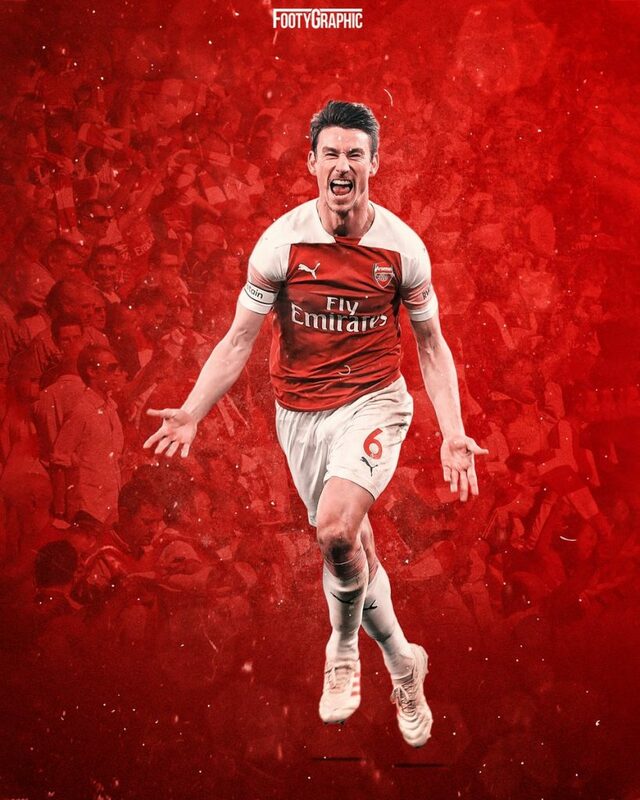 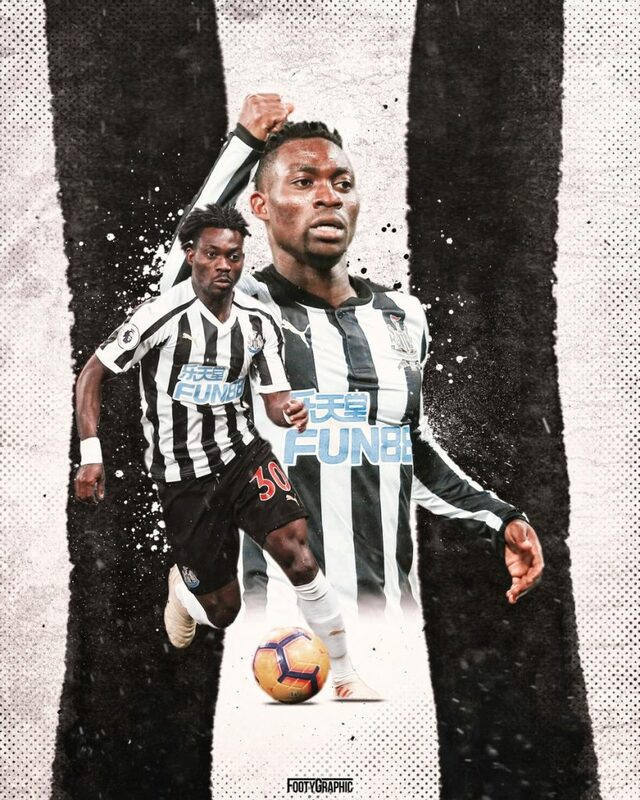 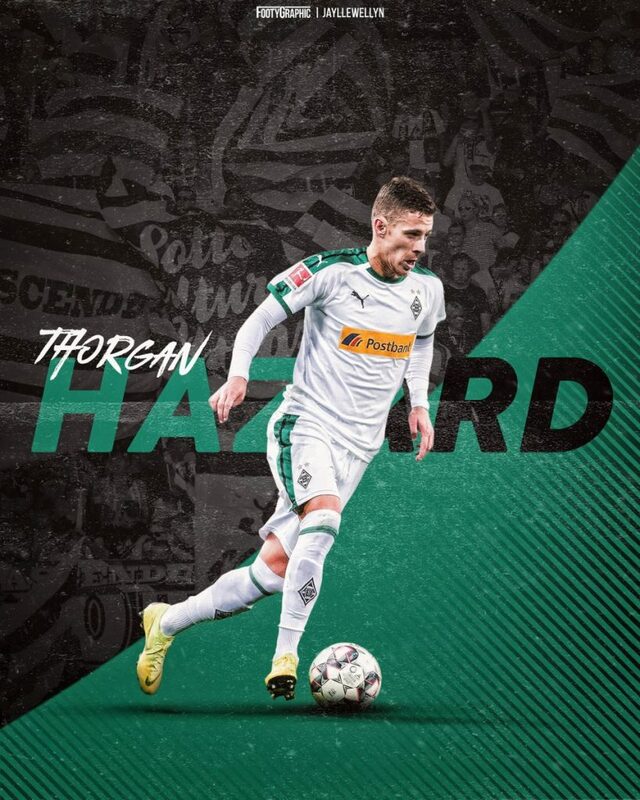 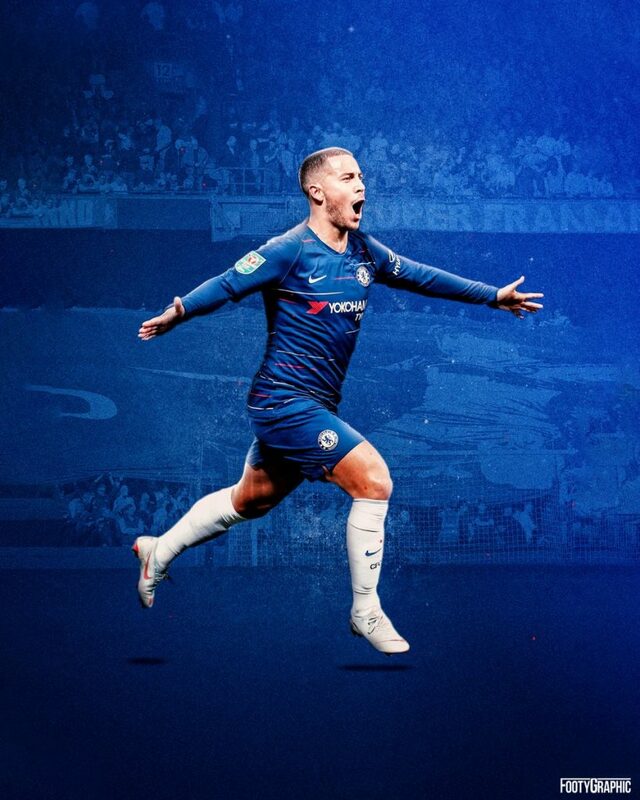 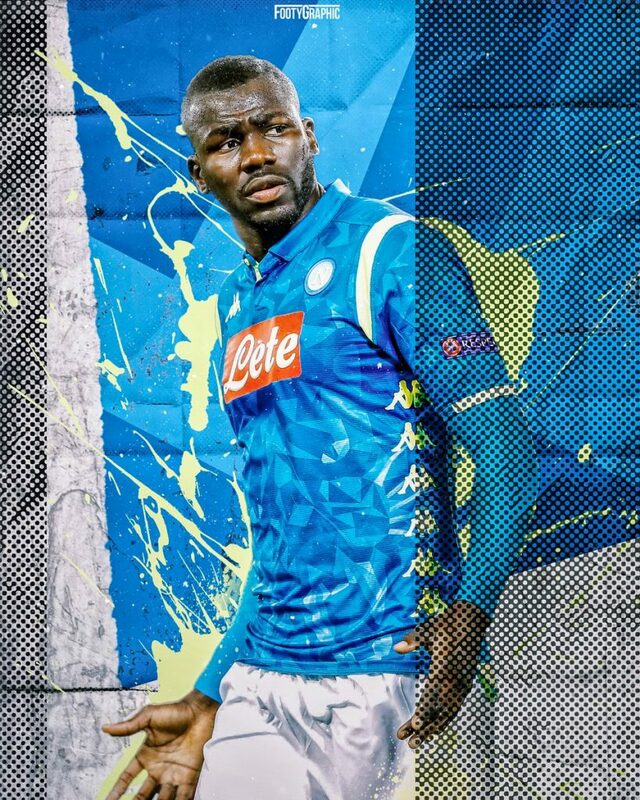 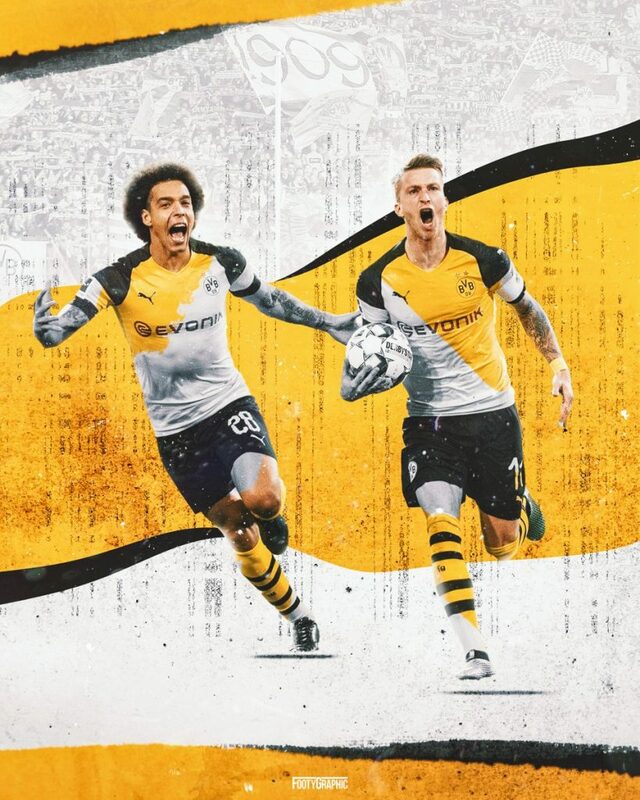 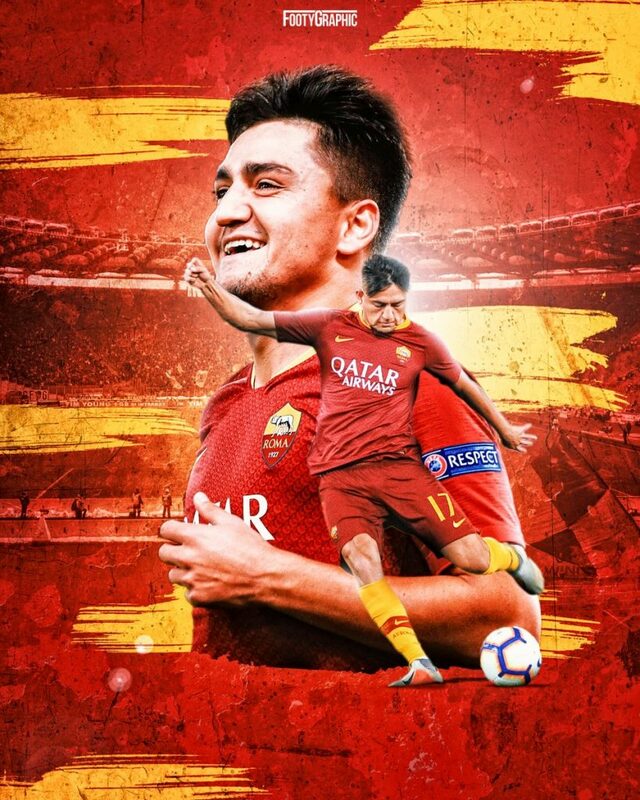 Joeri recently challenged himself to post a new football related graphic every day for all of 2019, a tremendous undertaking, but if the results are as good as these player edits we can’t wait to see more. 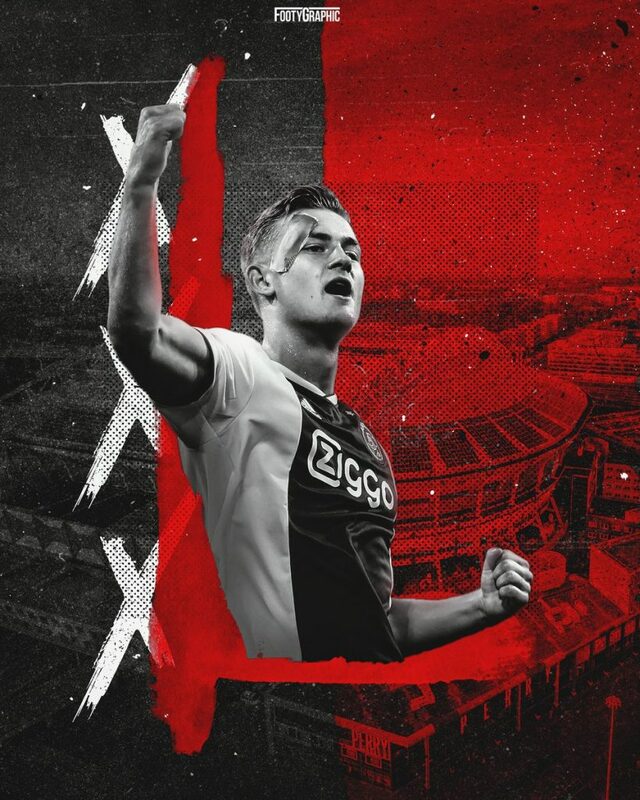 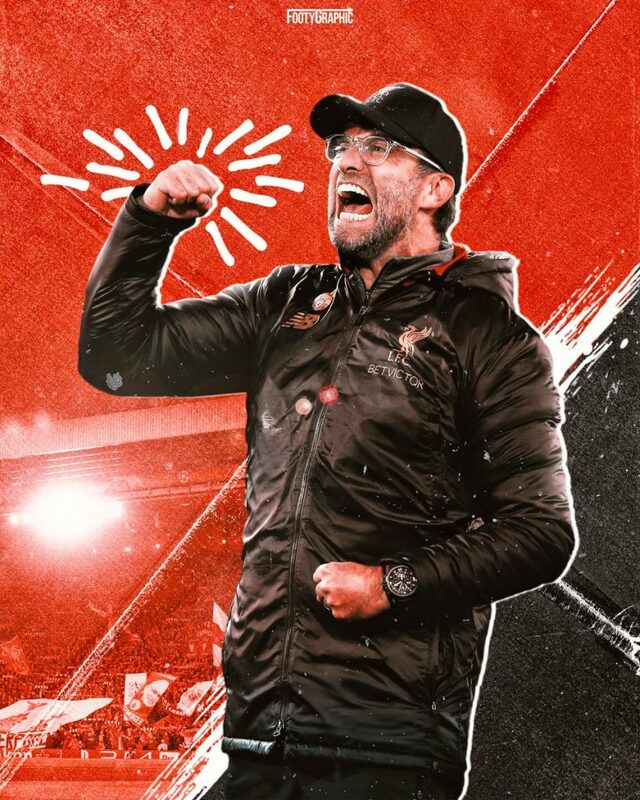 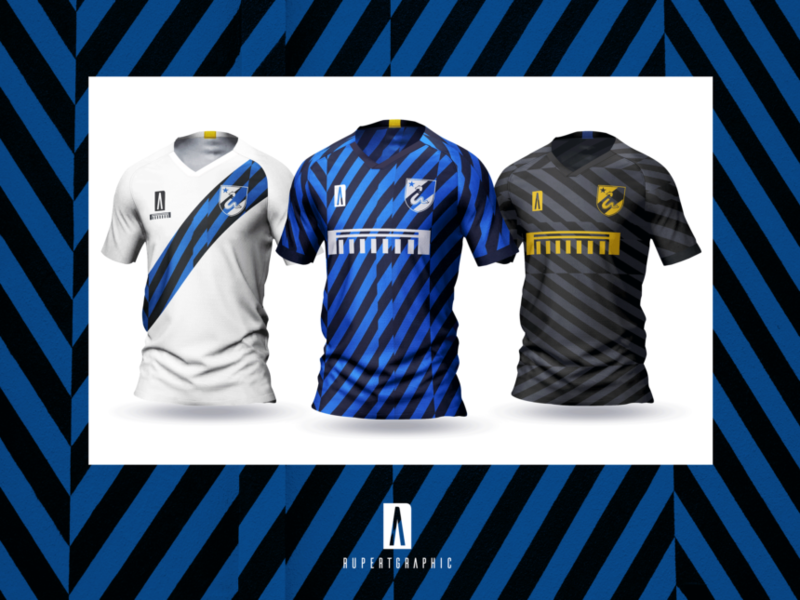 Explore more of Joeri’s work on his excellent website FootyGraphic.com.